PlaceMakers Know Me Set Up & Authentication Process – Welcome to the NextMinute support and feedback centre. During the trial sign up period, you will have set up your PlaceMakers Know Me access. 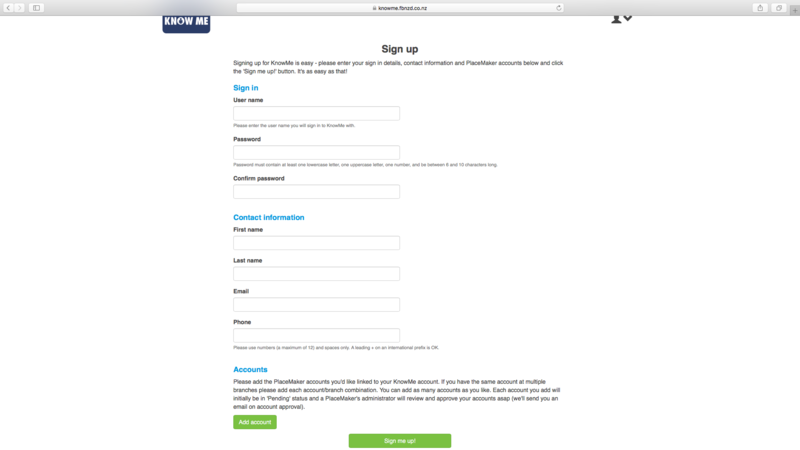 Setting up a Know Me account allows you access to your dedicated PlaceMakers account. This is necessary to enable access to the PlaceMakers and NextMinute integrated features ie: your PlaceMakers price book by branch and account. Select Admin and navigate to Setup Hardware Supplier Integration under 2. Integration. New to Know Me: Click Not Signed up yet? Click here link, complete the Sign up form. Follow Steps 2-4 below. 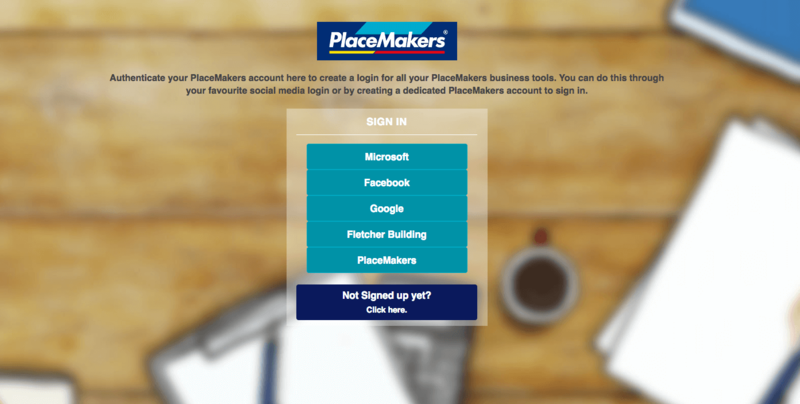 Select PlaceMakers and enter your PlaceMakers user name and password for Know Me. Once authenticated you will return back to the NextMinute app and can continue using NextMinute. Please note: One person in your team will need to refresh your PlaceMakers token every 24 hours, you will be alerted to do this. Here you enter your PlaceMakers Know Me user name and password. Complete all fields of the KnowMe sign up form. Add account including branch and customer account code (generally a 5 digit code). 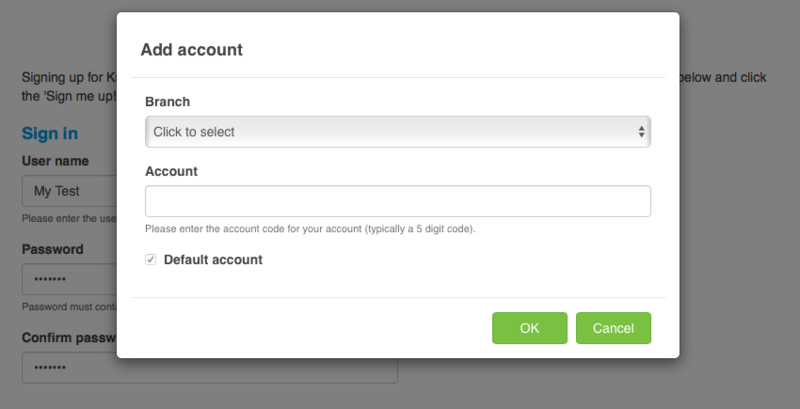 Multiple branch accounts can be linked to your Know Me account. Accept the terms and conditions. You will receive an email confirming your registration from Know Me (PlaceMakers). Once confirmed you can return to NextMinute and complete the supplier integration process.